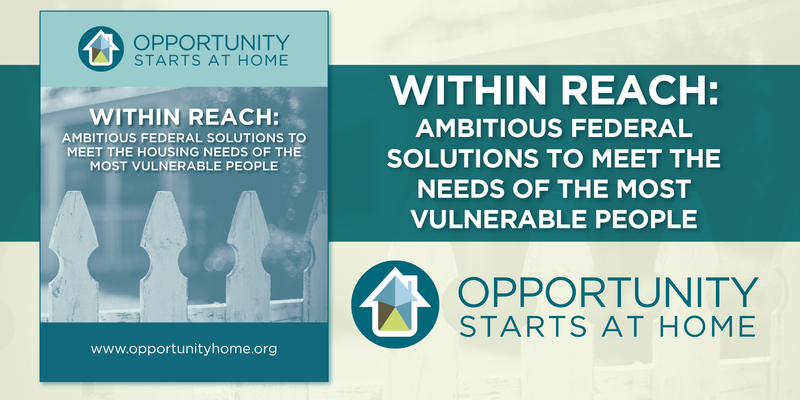 The Opportunity Starts at Home campaign will be sending a monthly e-newsletter which contains updates about the campaign’s progress, interesting and relevant research, current events, new partners, featured materials and videos, and much more. 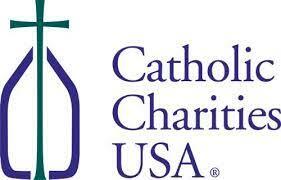 The campaign identifies key policy strategies that are essential for Congress to act upon. Sign a letter that would urge Congress to expand the national Housing Trust Fund to $3.5 billion annually. 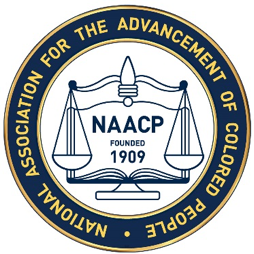 Glad to have @NAACP as a partner in our #OpportunityStartsatHome campaign.